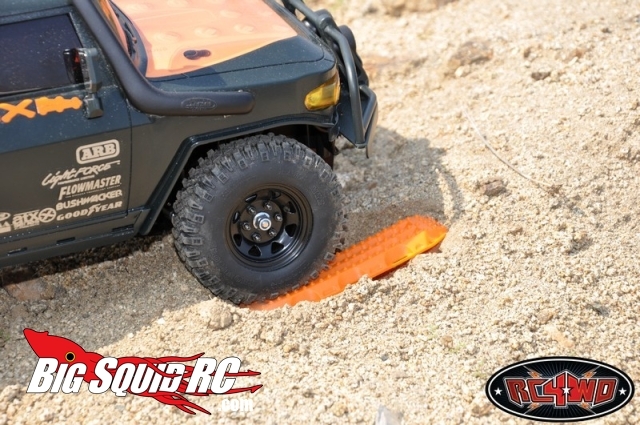 RC4WD MAXTRAX Vehicle Extraction and Recovery Boards « Big Squid RC – RC Car and Truck News, Reviews, Videos, and More! Scale stuff is so dang cool! RC4WD has teamed with MAXTRAX to make some 1/10 scale Vehicle Extraction and Recovery Boards. Designed to give you vehicle the extra traction you need to get out of a sticky situation, lay down the bright orange boards to gain that little bit of extra grip you need. These should be avaliable on or before 11/17, and a pair will set you back about $18. Make sure you hit up RC4WD for all the info.